Now the beverage is banned. The Uganda National Drug Authority said in a letter dated 28 December 2018 that it made similar findings after a customer complained of constant sweating and a nearly six-hour erection. 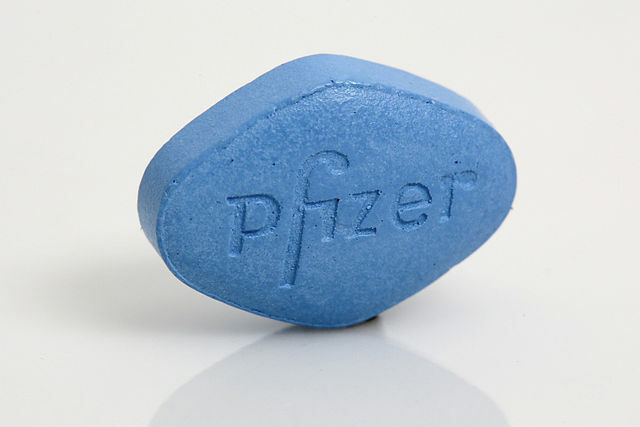 Zambia ordered the manufacturer to withdraw the drink after tests showed it contained Sildenafil Citrate, which has the brand name Viagra, a Ndola local authority statement said. Needless to say, the Natural Power Energy Drink SX "is very popular among Zambian men," according to The Guardian. These fellows will now have to get their "energy" from another source.